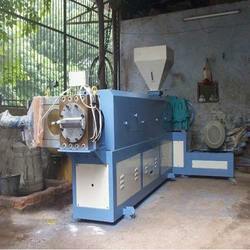 Pioneers in the industry, we offer plastic extruder machine and single screw extruder machine from India. We are identified as one of the leading names in the market engaged in providing a wide range of Plastic Extruder Machine to the clients. The products offered by us are manufactured using high-quality components. 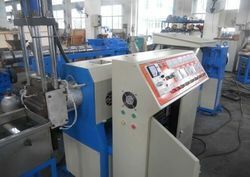 Also, these offered machines have helical gear box with the inbuilt thrust bearing and cooling system provided for accurate temperature control. Our organization is well known in the industry, engaged in offering a broad range of LDPE Extrusion Machine. Offered products are used in molding industries with different models. Apart from this, we are offering these products in various specifications to fulfill the needs of our prestigious patrons.